Three cities across three fashion weeks: GANNI’s new souvenir pop-up store is a tribute to Copenhagen, the Danish fashion brand’s endless source of inspiration. 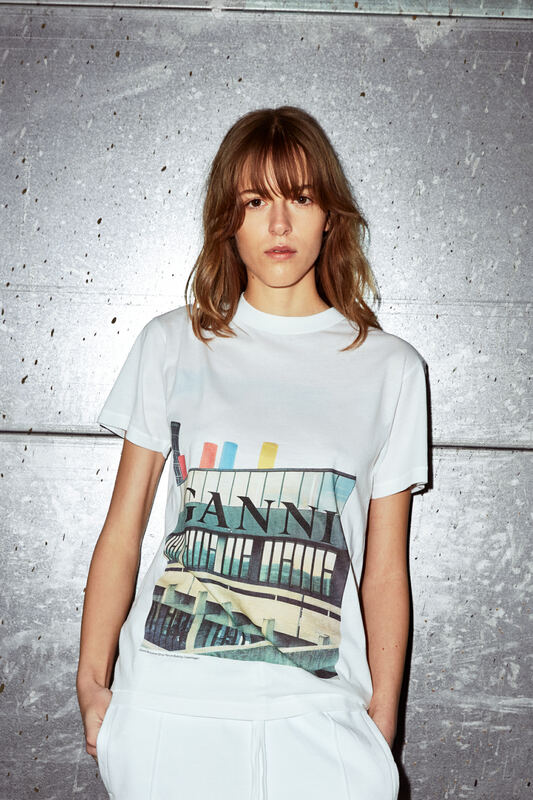 Starting with Copenhagen Fashion Week, Danish fashion brand GANNI launches three souvenir pop-up stores in three cities. After Copenhagen, the pop-up will travel to fashion weeks in London and New York respectively. The pop-ups will sell limited edition GANNI branded souvenirs inspired by everything Copenhagen. Traditional souvenir items such as posters, bottle openers and keyrings will be sold alongside exclusive hand-painted ceramics with iconic Copenhagen images and a special Ready-to- wear collection. “With the souvenir pop-up shop we’ve turned our love affair with Copenhagen into a literal manifestation in the shape of merchandise. A traditional, and let’s be honest, often ridiculed medium, but with the help of artist Ana Kras we’ve given it an artistic bordering pastiche point of view of Copenhagen.” says Ditte Reffstrup, Creative Director. oder rufen Sie uns unter +45 33 32 44 57 telefonisch an.